What can I say? 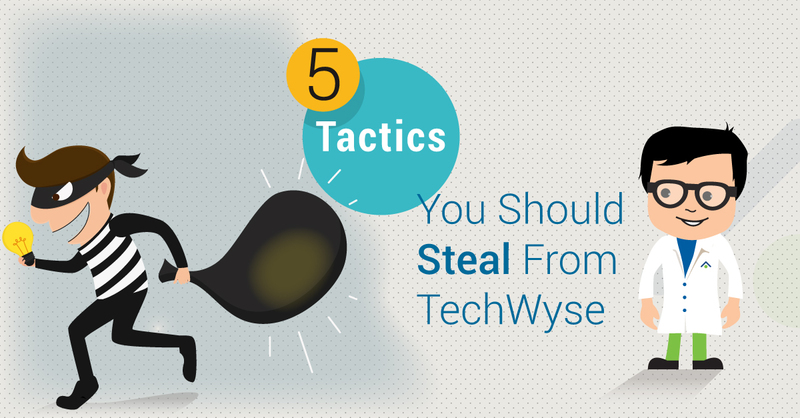 At TechWyse, we have some of the smartest and most talented individuals constructing strategies for our clients, and we’ve been doing it for years. We love what we do, and we want to share some … but only some … of our ideas with you! So look under your seats everyone! The “If-I-Tell-You-I-Don’t-Have-To-Kill-You” list of TechWyse secrets giveaway! This may seem a little obvious, but if you have just on-boarded a new client for your digital marketing services, you need to ensure that you constantly have their goals top of mind. After all, they are engaging your services so you can help them meet their targets! What are the top three services or products that the client provides to users? Is there any seasonality involved? Discuss why those 3 products or services are most successful. This can help gauge certain calls to action that can be placed onsite or within ad copy. What should their target Cost Per Lead be? 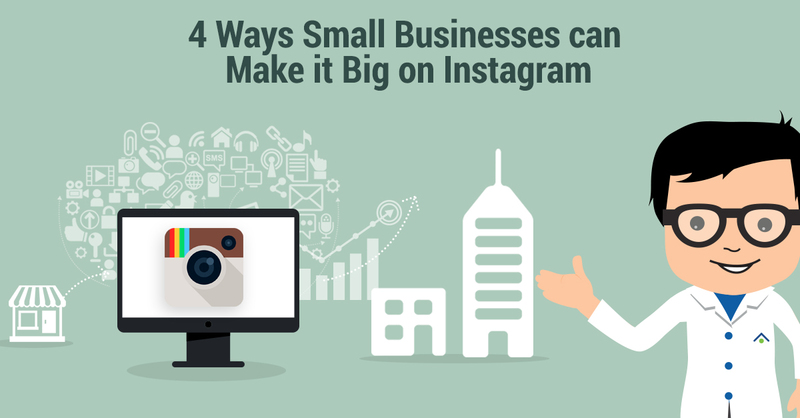 Ensure that this number is NET and not gross profit. What is their lead-to-conversion rate at their place of business? This is a great question to ask your clients because it changes their view of you as just a “vendor”, instead, they start thinking of you as a partner. If you start taking an interest in how they are actually converting the leads coming to their site, versus just focusing on the leads coming in through the marketing channels you’ve set up, it shows genuine interest in their business and in wanting them to succeed. The above are some basic questions that you can and should ask your clients. If you do this already, then another idea that we would recommend is that you ensure that you continually ask your clients if their goals still remain the same. It’s best to restructure, or at least discuss goals every 6 – 12 months. This is another idea that may seem quite obvious and elementary to implement, however, the key thing to remember is to continually look at the search term reports provided by ad platforms like Google and MSN. As of February 2016, search engine results pages (SERPs) have a new format, which has made the paid search environment more competitive than ever. As a result, we may start seeing more campaigns being limited by budget due to the increased competition in the market. Therefore, it now makes more sense than ever to look at any irrelevant clicks that are coming through to your campaigns and ensuring that you aren’t spending your budget on keywords that do not matter or pertain to your business. 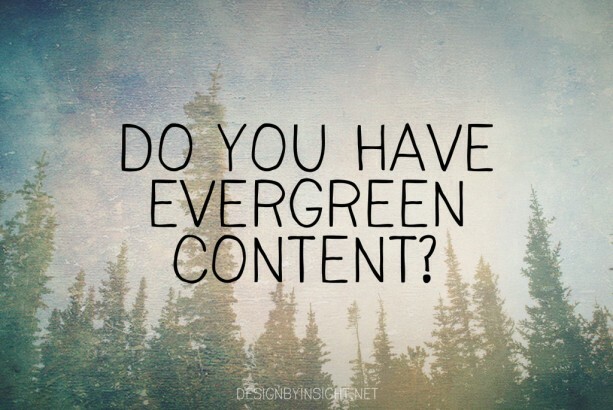 If you or your client are looking to update a blog with content, having an evergreen content strategy is essential. In a nutshell, evergreen content is the type that has a long shelf life, that isn’t tied to anything too timely or news oriented, and that can therefore continue to be searchable and valuable to readers for months or even years. For example, if someone is looking for a checklist, a series of tips, or if you are answering a question that your target market frequently asks, then this is the type of content you should be posting in your blog. It makes for great content that your users will love and most of all, it helps build authority within search engines. Since clients know their business best and will also attend any events related to their industry, you can always ask clients to update their blog with information related to current news and events within their industry as well. However, as a rule, you should also ensure that the blog is regularly updated with evergreen content as well. Building a new website is about a lot more than the actual look and design of the site. In fact, design elements should be much further down your priorities list than other considerations. What do they actually want to achieve with this new website? The last tip I wanted to share today has to do with Google Business View and/or Google 360…or was it Google Photosphere…? The name has changed so many times, we don’t blame you if you find it hard to keep track. Despite the service’s frequently changing name, we highly recommend users integrate Google Business View into their listings. Clients that have integrated this strategy into their Google Places listings have seen an exponential increase in the number of impressions and actions to listings. Our agency has seen, that regardless of industry—and we deal with a fair number and wide variety—we have definitely seen an increase in visibility for listings that have Google Business View integrated with them. And this trend is not surprising. If you think about it, once you integrate this feature on your listing, a user has the ability to roam around your place of business from the comfort of their home. Appearances can definitely sell a person and first impressions definitely count. Another great feature to Google Business View is that you can add it to your website as well. 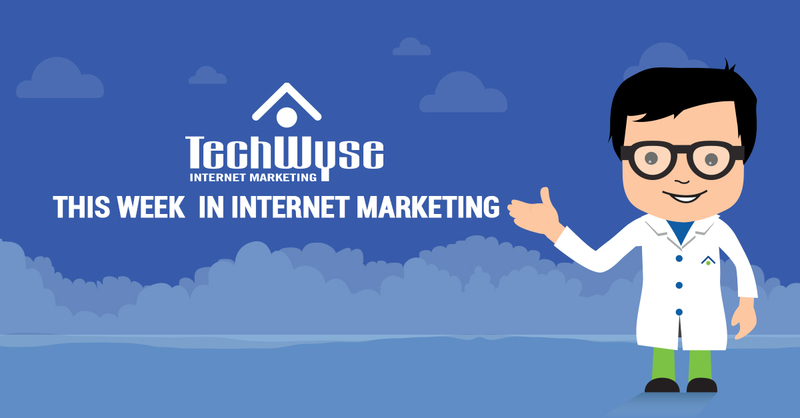 You can check out TechWyse’s own tour on our Contact Us page.